Some people call it coincidence. Some people call it fate. But when one door closes and another opens around here, I call it a Serenbe Moment. 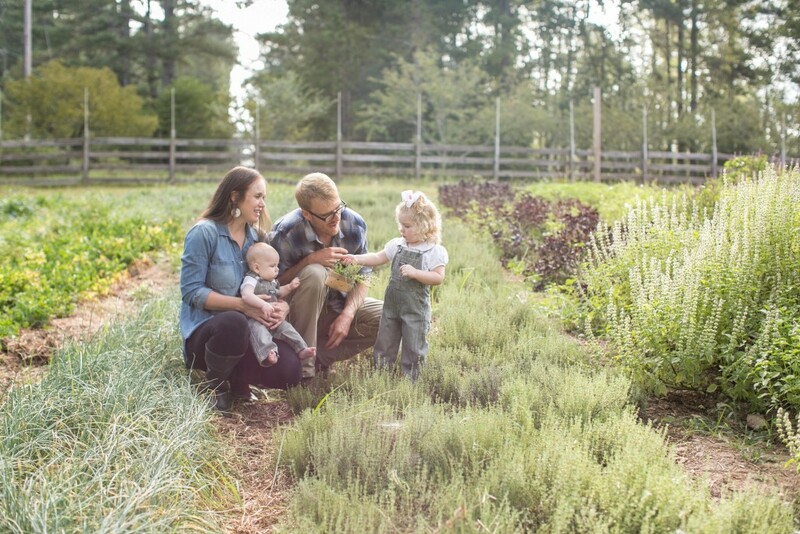 Over the years, Serenbe Moments have resulted in new neighbors, new businesses, new relationships and so much more. The most recent one resulted in our new farmers, the husband-wife team of Matt and Kali Clayton. Kali’s family lives in Georgia and, with two children under the age of two, she was eager to be closer to her mother. 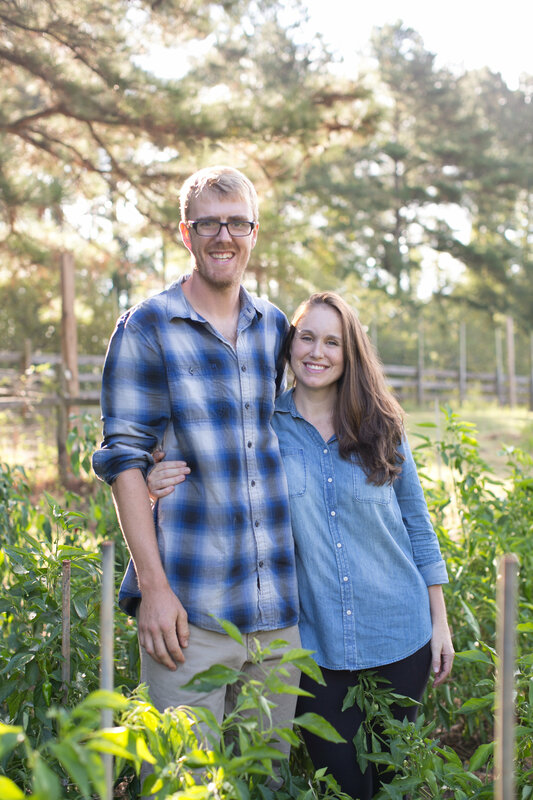 They leased some farmland near Serenbe but had a challenging relationship with their landlord. So Matt called Alice Rolls, the executive director of Georgia Organics, for help. And Alice called Steve. One week before that, Ashley, Serenbe Farms’ manager, gave her notice. Matt and Kali’s farming philosophy is to work smarter, not harder — one I took to heart while turning the intern house into the farmer house and vice versa. While I cleaned out years worth of stuff, they made plans to implement water wheel transplanters and beautify the look of the farm. So this season, in addition to the radishes and rutabaga, we’ll have a new crop of farmers in the fields. 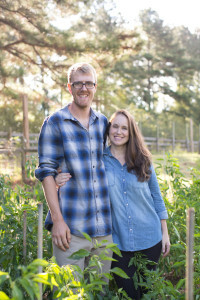 I wish Ashley well at her new farm and, with Matt and Kali’s plans for a Serenbe orchard already taking shape, I’m excited to enjoy the fruits of their labor.